If you are planning to visit Mykonos anytime soon then make sure to make a comprehensive research about the places that are a must visit in the area. You do not want yourself to be caught off guard and be completely lost as to which places are definitely not-a-miss if one wants to make his stay in the place incredible. 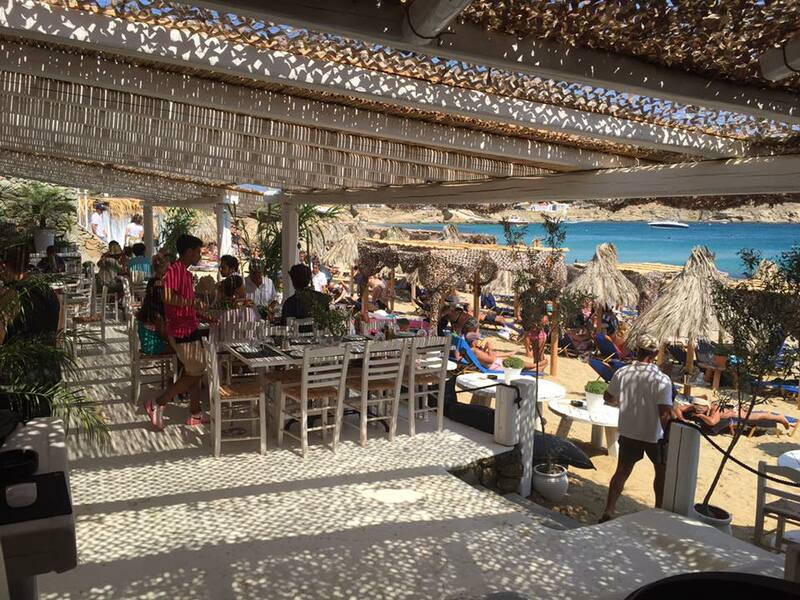 Following are the top 7 beach bars that you need to visit if you want your Mykonos trip to be a complete and enjoyable one. Psarou beach is located 5 km away from the island’s capital and is a perfect place for all those who want to escape the noise of the city. If you are eager to catch some of your favorite celebrities from around the globe, this is where you should be heading to. A perfect place to spend some quality time with family and to sip some of the most amazing cocktails. Are you looking for a place where you can have the utmost enjoyment while saving a few bucks? This has to be the perfect beach for you because you can find everything here that one can desire in a beach at a relatively low price. So, get your hands on all the booze and start partying because that is the reason you came to Mykonos Greece in the first place. It is one of the most famous homosexual and heterosexual beaches in Greece which is the reason that it is highly crowded especially in the peak season. Even if the beach is silent, the bar keeps on going and is significantly cluttered with people even during the afternoon time. 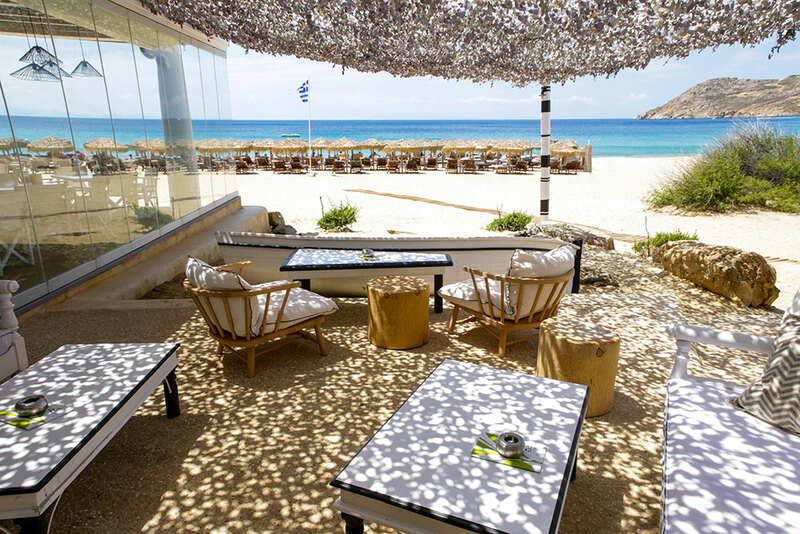 Another fantastic beach in Mykonos-Greece which is known for the breathtaking views and white sand. Nothing beats the sight of those turquoise waters along with sipping on your favorite drink. If you want to enjoy the full party scenario then head for this bar because here is where you will find all the party animals. They have a wide patio outside for people who have had enough of partying and want to enjoy some time in peace along with their drinks. 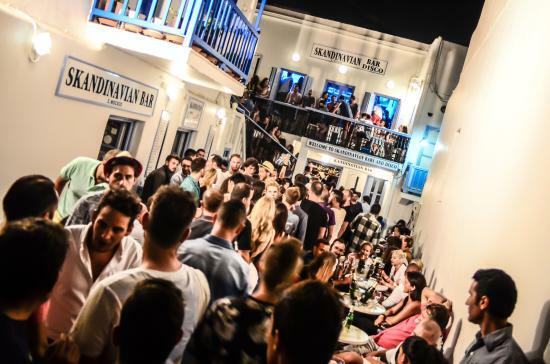 If you have visited all the above-mentioned places in your Mykonos trip then you can proudly boast that you have not left even a single worth-going bar in the area. Try the best of a foreign place and make it the most memorable trip of your life. Skandinavian Bar leads the nightlife of Mykonos since 1978. 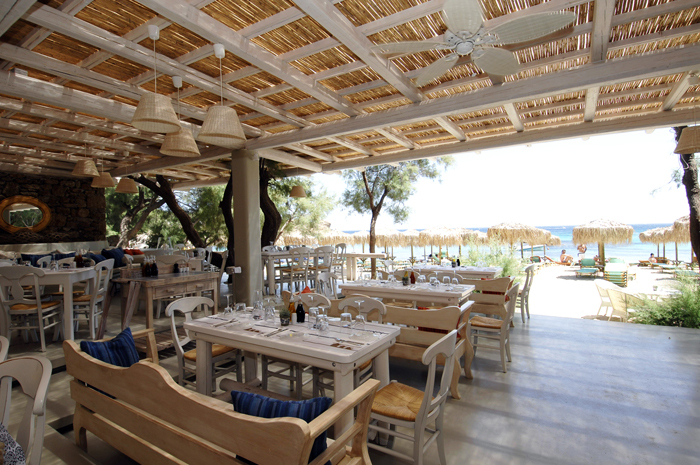 It is the best known meeting point of the island – a place where you can meet your friends or make new ones! The variety of our fine cocktails and drinks plus our great music selection by our famous D.J Ka will make your nights in Mykonos really fantastic.